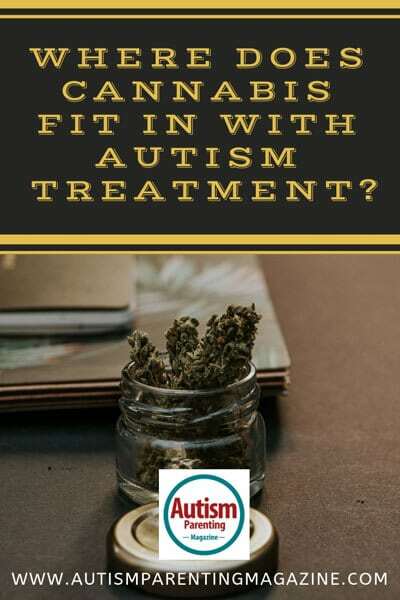 We often see many individuals who are already taking some kind of herbal or natural medicine before they seek professional treatment for autism. 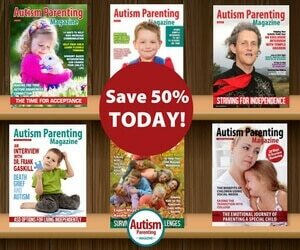 While our treatment focus at Springbrook Autism Behavioral Health is on traditional medications and therapies, it is important that we physicians—and the scientific community—remain open to alternative solutions that show promise in reaching our common goal: to improve the lives of children with autism. The approach, therefore, should be to use all the evidence available to develop the best treatment plan for each patient. Herbal substances and alternative medications are more regulated in Europe than in the United States, leading to weak or insufficient scientific evidence regarding the efficacy of herbal medicines in the treatment of autism in the US. But promising research continues to surface. For years, we have heard about commonly used herbal supplements like melatonin (a natural sleep aid) and Omega-3 fish oils (natural mood stabilizers that can control hyperactivity). Probiotics, which aid in digestion, are also frequently used to improve agitation and irritability that results from having an upset stomach. A 2013 Caltech study found that there may be a direct link between autism and microorganisms in the gut. It isn’t uncommon for parents to put their children on a gluten-free diet to try and alleviate digestive and stomach issues. More recently, following the recent surge of studies indicating a potential role in treating many common health issues, some families are turning to the use of cannabis oil (CBD), a non-intoxicating cannabinoid extract of the cannabis plant, to treat various physical autism spectrum disorder (ASD) symptoms. One such symptom is seizures. While only about two percent of the general population has epilepsy, evidence shows that up to 33 percent of kids with autism will have some type of seizure activity in their lifespan. Some studies have shown that CBD oils are good for treating Lennon-Gastaut Syndrome, a severe form of epilepsy that is very difficult to treat and pretty common with autism. In a small 2018 study, Israeli researchers studying the effects of CBD oil found that it may also lead to improvements in anxiety, behavior and the ability to communicate in children with autism. Dr. Adi Aran, director of pediatric neurology at Jerusalem’s Shaare Zedek Hospital, led the study in which 60 children were treated with a high concentration of CBD for about seven months. After the treatment period, parents answered assessment questions about their children, noting positive changes in behavior (80 percent), improved communication (50 percent), and reduced anxiety levels (40 percent). Notably, Aran’s study also found that seven percent of the autistic children in the study were on a gluten-free diet. Importantly, children in the Jerusalem study had not shown improvement with conventional drug therapies. In 2015, Harvard University and Boston Children’s Hospital published a review of cannabis and autism studies to date, showing that the research was promising but not conclusive. In fact, the review provided a cautionary statement that cannabis treatments should be used as a last resort after all conventional therapies have failed. Even still, without scientific evidence, it’s difficult to determine the proper dosage and frequency, as well as how cannabis might interact with other medications the patient may be taking. Due diligence is needed to research what herbal medications are being taken and why, the science behind how they work and whether or not a potential interaction with conventional medications exists. The most successful treatment plan will augment prescribed medication with a comprehensive treatment team approach. Treatment teams should include a board-certified behavioral analyst, occupational therapist, speech-language pathologist, speech therapist and recreational therapist. Alternative therapies like water and music therapy may also have a place in your child’s treatment plan. Children with autism love water almost universally and are naturally inclined to head towards the water. Encouraging play and therapy in a pool as a reward, for example, can dramatically improve a child’s behavior in other activities. Music therapy is also a useful alternative treatment that can have a positive effect on mood and behavior. However, these types of unconventional therapies are often expensive and, many times, are not covered by insurance. The benefit of most of these therapies is that they are easy to supplement or change if they are not working. Using a comprehensive treatment approach allows specialists to provide and receive feedback about a patient’s behavior throughout all stages of treatment for a global assessment of what’s working, what isn’t and what needs to be changed. Matthew Fisher, MD serves as medical leader of Springbrook’s psychiatric residential treatment program and outpatient psychiatry practice (specializing in treating autism spectrum disorders). He completed his general psychiatry residency at the University of Texas-Galveston and a child/adolescent psychiatry fellowship at the University of South Carolina. 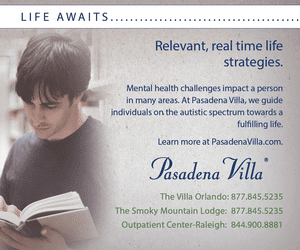 He is recognized as an expert in treating autism spectrum disorders. 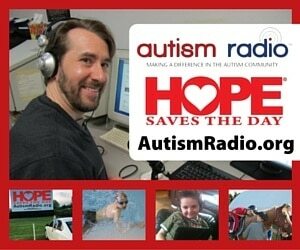 He is a noted authority in minimal medical management of ASD and ASD with comorbidities. He serves as a consultant to various school systems regarding students exhibiting challenging behaviors. He consults with families in his outpatient practice at Springbrook—many of those are children and adolescents with more difficult behaviors.